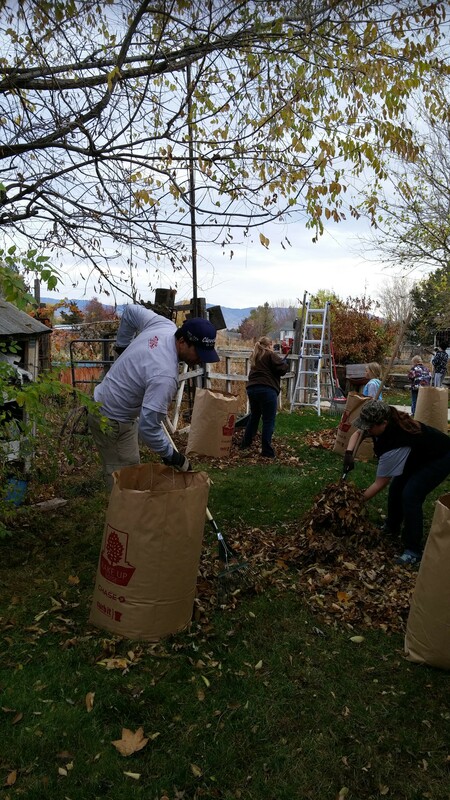 This year the BRS family participated in Rake Up Boise. We had a really great turn out, wonderful weather and we thoroughly enjoyed being a part of such a great event. With the help of some early morning coffee, it didn’t take long before we were movin’ and groovin’. 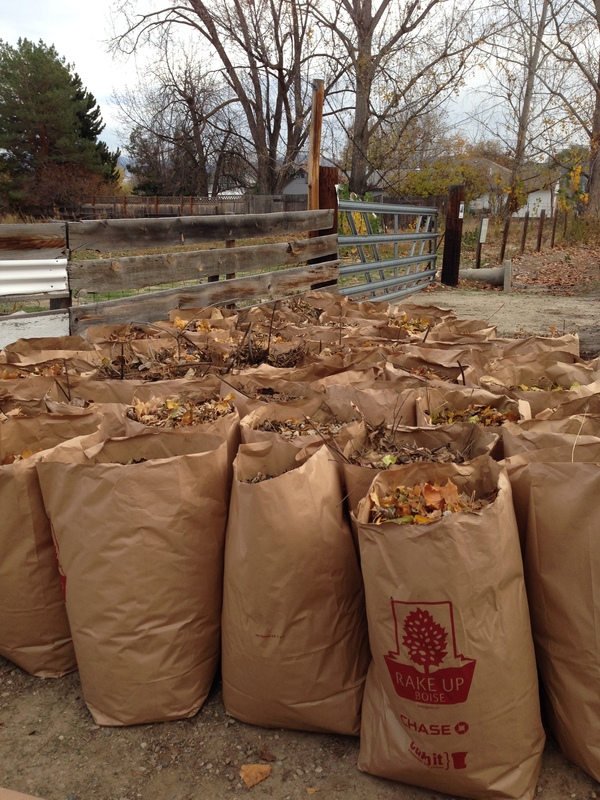 Within just a couple of hours and about 50(ish) bags full of leaves, we were done!